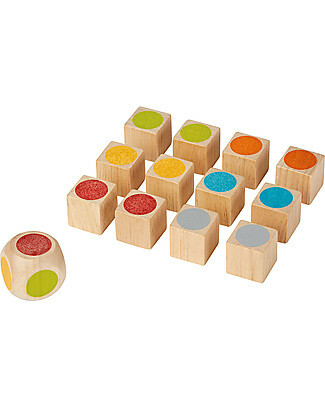 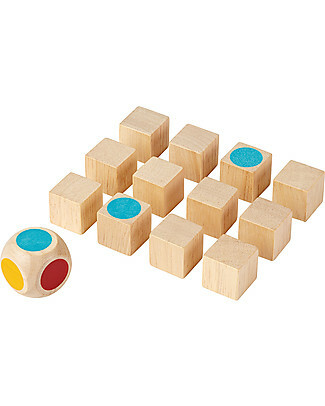 PlanToys Wooden Mini Memory Game, 12 cubes - Eco-friendly fun! 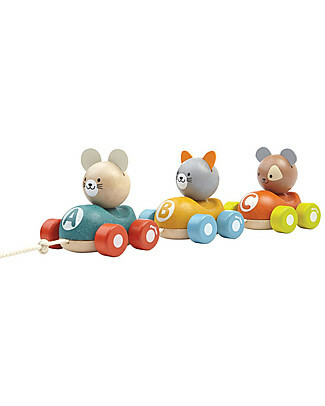 -20% PlanToys Wooden Animal Train, Pull-Along Toy, 3 pieces - Eco-friendly fun! 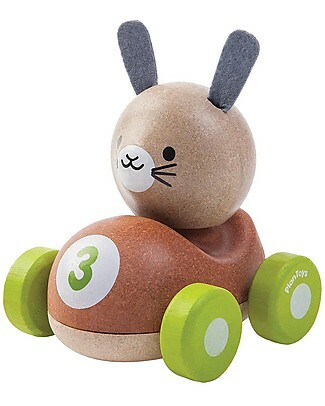 -20% PlanToys Wooden Happy Engine, Pull-Along Toy, 3 pieces - Eco-friendly fun! 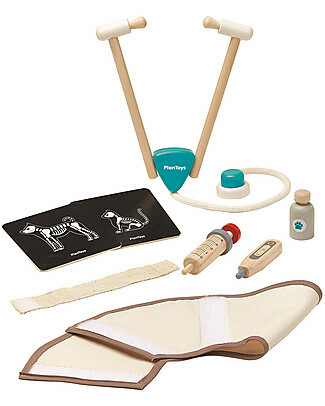 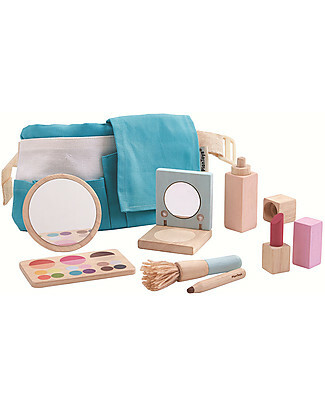 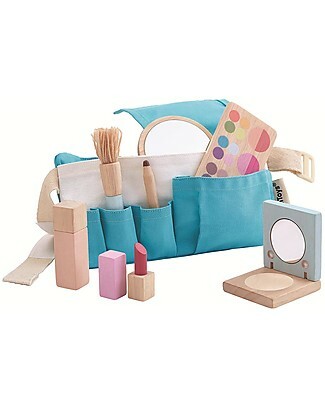 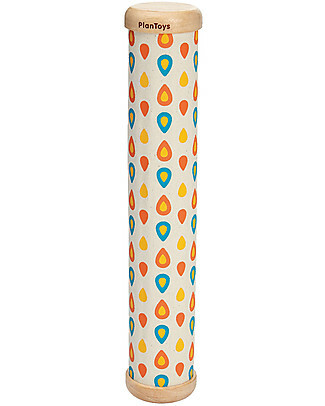 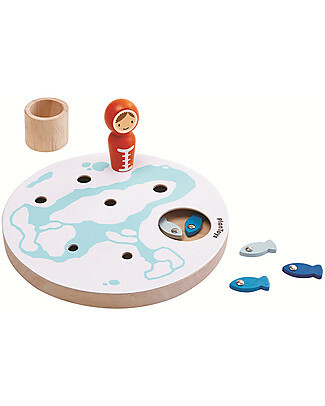 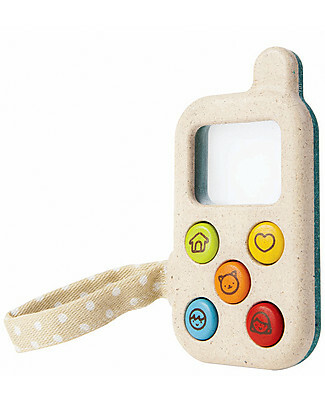 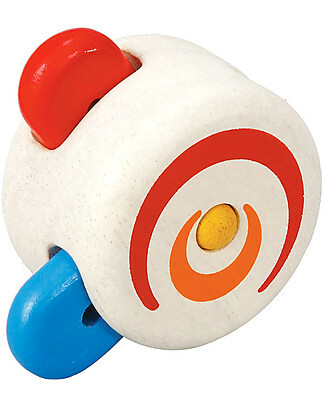 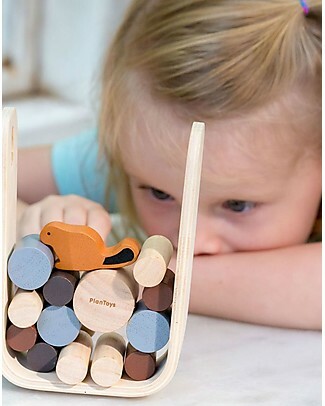 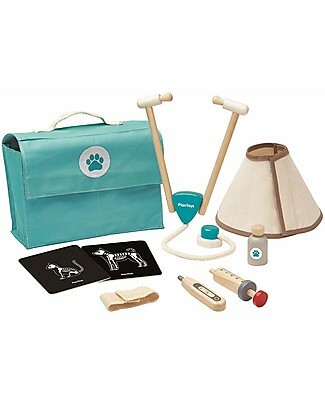 PlanToys Wooden Peek-a-Boo Roller - Eco-friendly, educational fun! 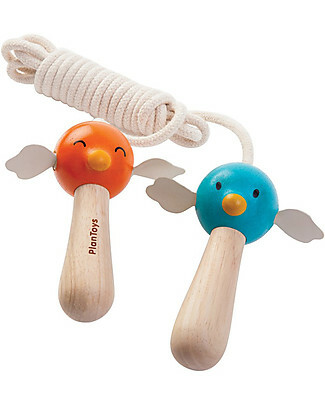 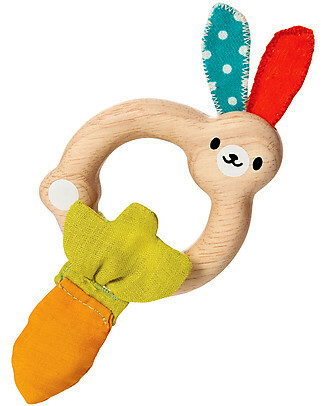 PlanToys Wooden Little Bunny Rattle, 4+ months - Eco-friendly fun! 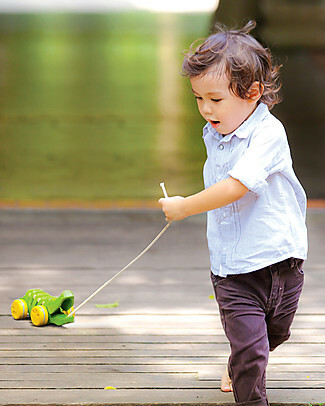 -20% PlanToys Wood Skipping Rope - Eco-friendly and funny! 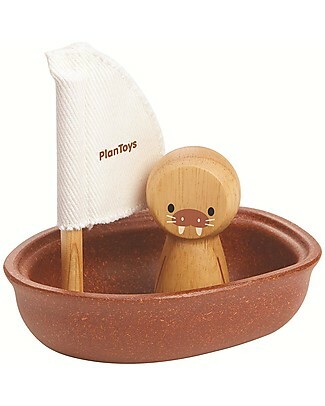 -20% PlanToys Wooden Juicer Set - Eco-friendly and funny! 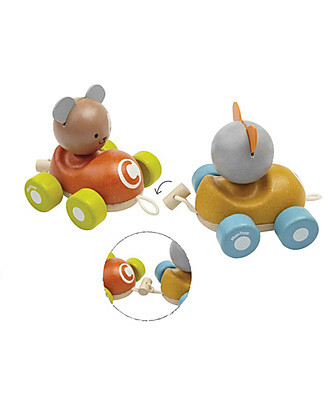 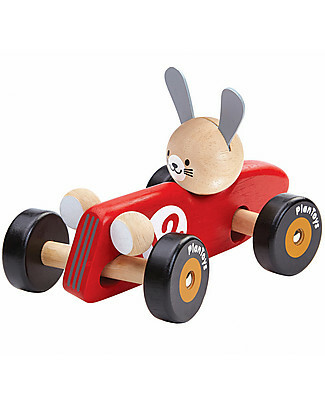 -25% PlanToys Wooden Rabbit Racing Car, 16 cm - Eco-friendly fun! 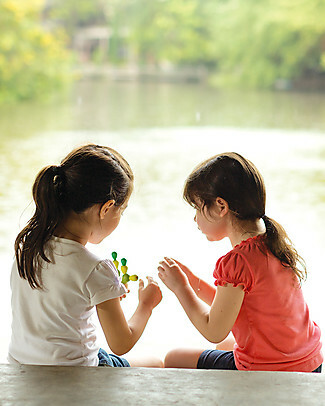 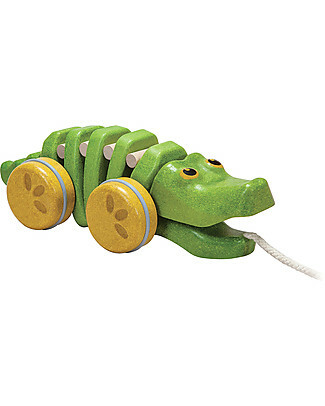 PlanToys Wooden Dancing Alligator, Pull-Along Toy, Green - Eco-friendly fun! 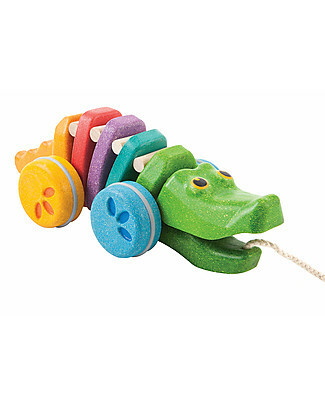 PlanToys Wooden Dancing Alligator, Pull-Along Toy, Rainbow - Eco-friendly fun! 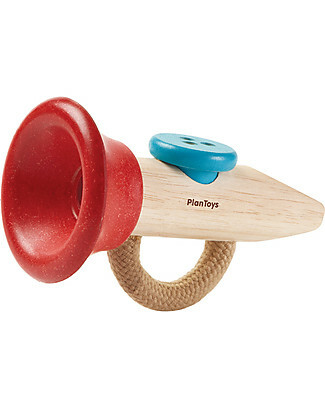 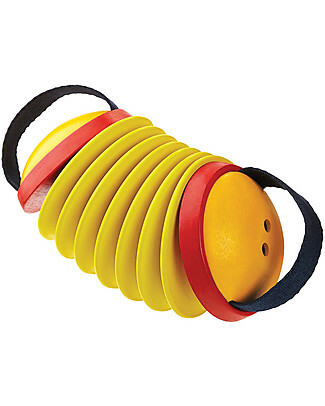 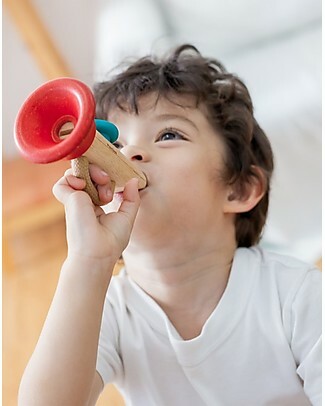 PlanToys Wooden Music Toy Kazoo - It produces a Buzzing Sound! 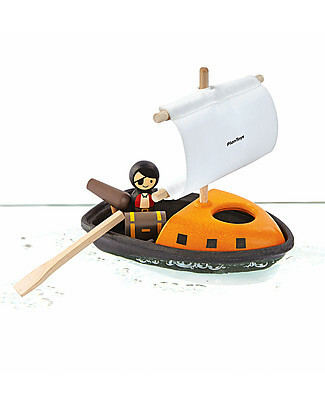 -25% PlanToys Wooden Floating Pirate Boat 21 x 22 x 12 cm - Eco-friendly fun! 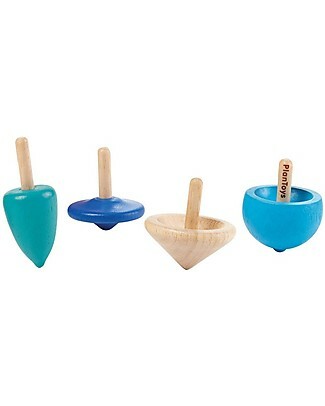 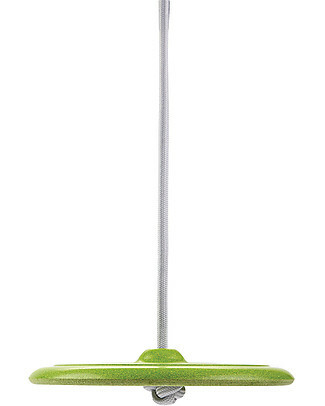 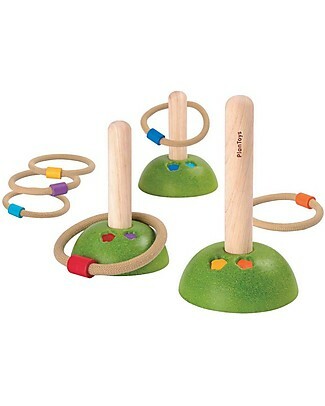 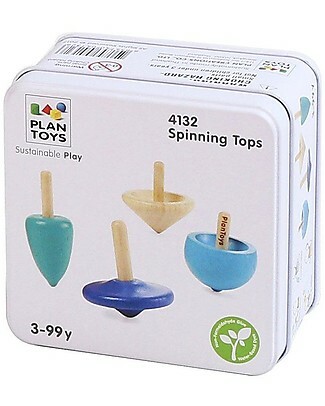 new PlanToys Four Spinning Tops - Eco-friendly and Fun! 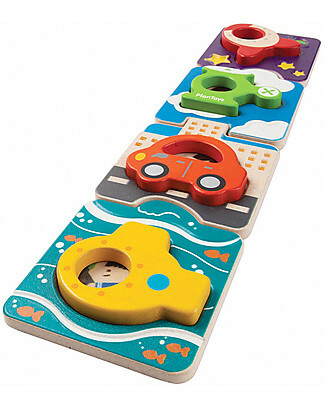 PlanToys My First Phone, 6 x 11 x 2 cm - Made of wood: eco-friendly fun! 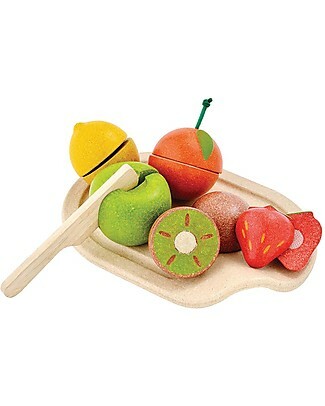 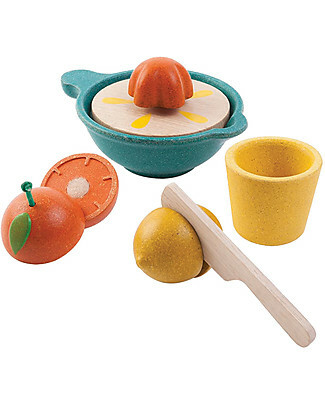 PlanToys Wooden Assorted Fruit Set - Eco-friendly and funny! 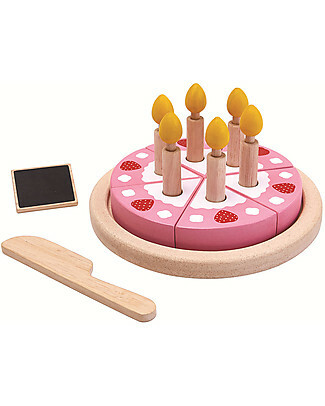 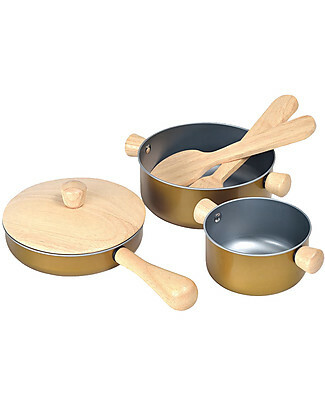 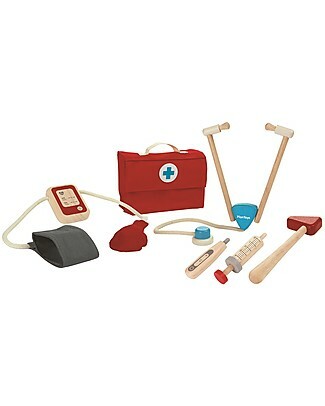 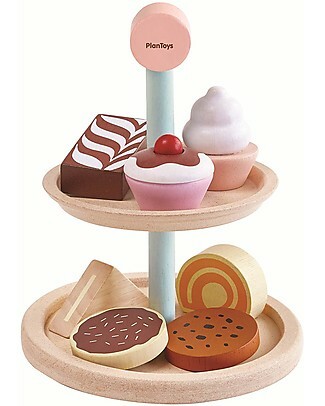 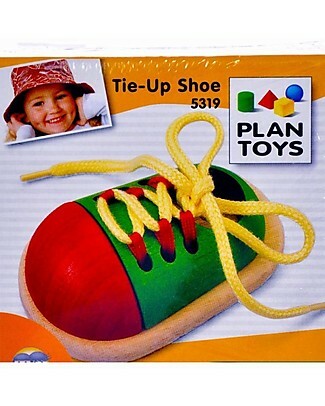 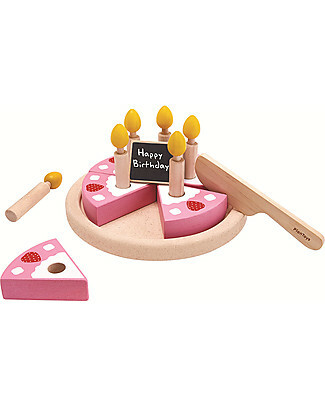 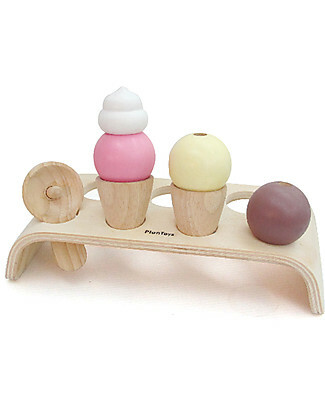 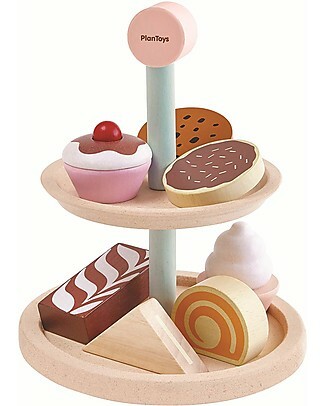 PlanToys Wooden Birthday Cake Set - Eco-friendly and fun! 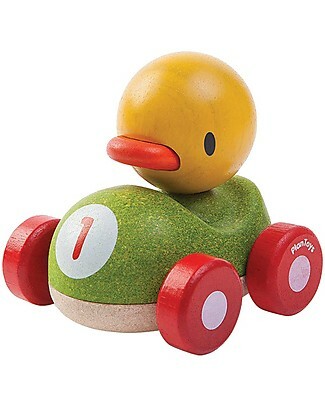 it's back PlanToys Wooden Duck Racer, 11 cm - Eco-friendly fun! 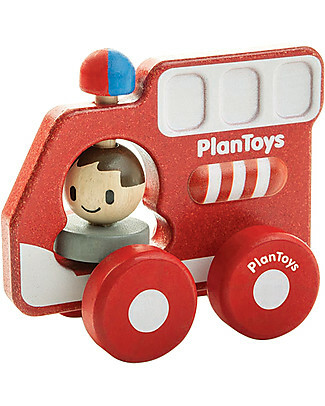 PlanToys Wooden Fire Truck, 16 cm - Eco-friendly fun! 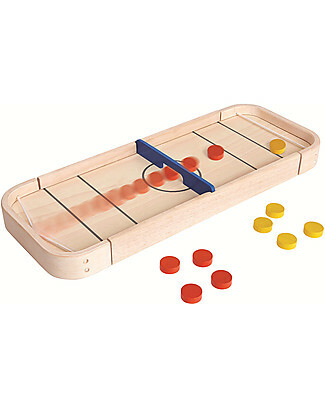 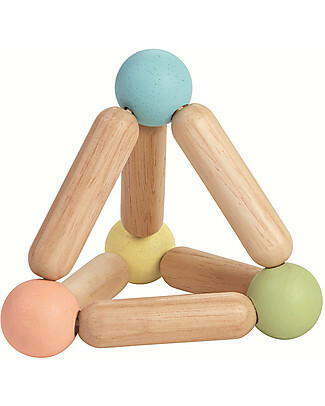 PlanToys Wooden Mini Cactus Balancing Game, 1-2 players - Eco-friendly fun! 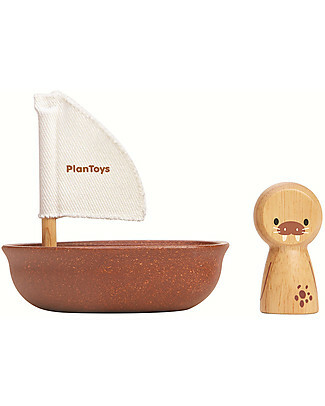 PlanToys Wooden Sailing Boat, Walrus 9x12x13 cm - Eco-friendly fun! 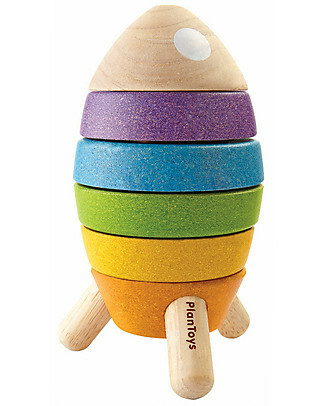 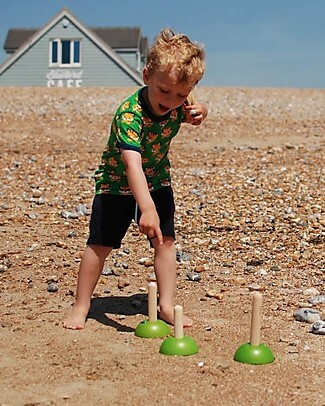 PlanToys Wooden Stacking Rockets 6 pieces - Eco-friendly fun! 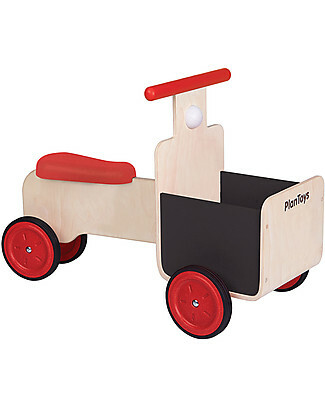 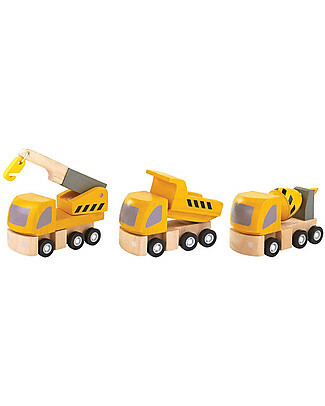 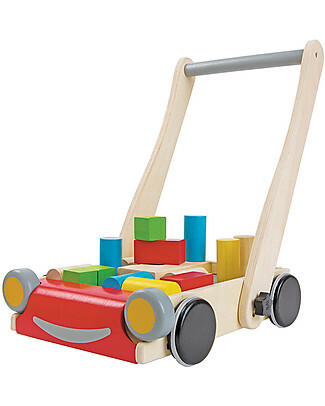 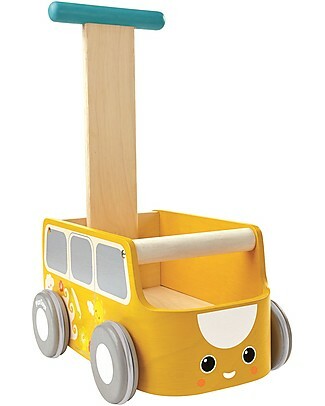 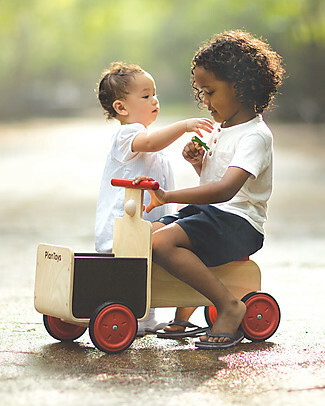 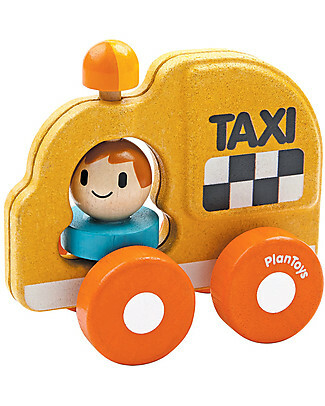 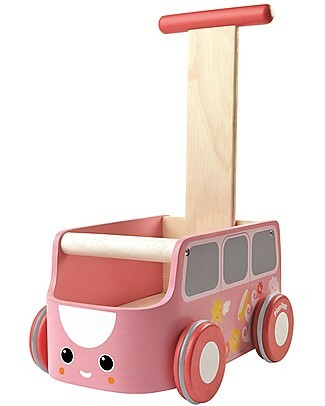 PlanToys Wooden Taxi, 16 cm - Eco-friendly fun! 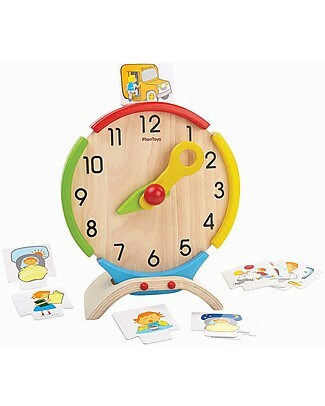 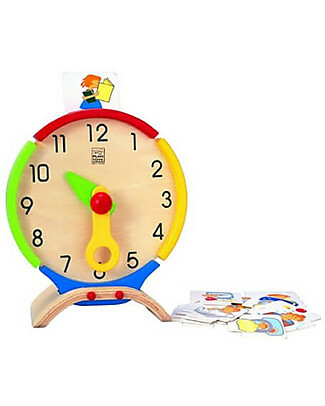 PlanToys Activity Clock, Wooden Toy - Teaches time perception! 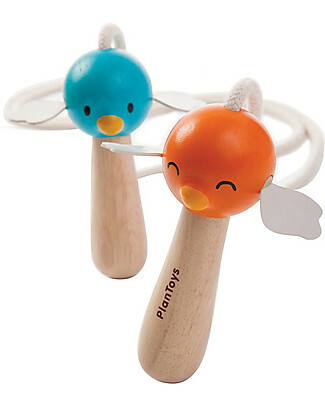 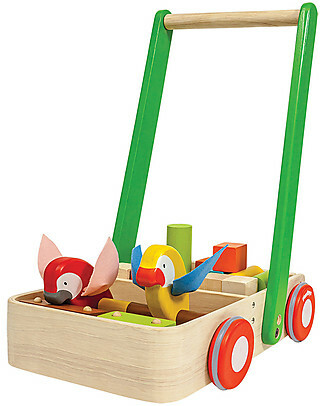 PlanToys Bird Walker, Wooden Push Toys - Encourages kids to walk! 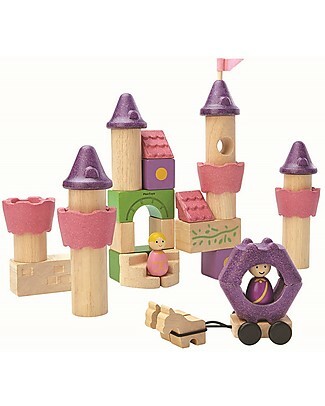 PlanToys Fairy Tale Wooden Blocks - 35 pieces, including prince and princess! 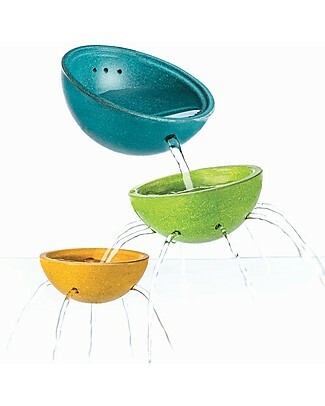 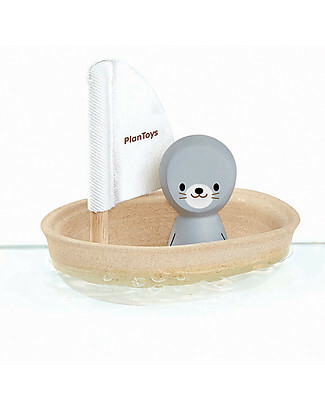 PlanToys Fountain Bowl Set, 13x13x5.8 cm - Eco-friendly Bath Toy! 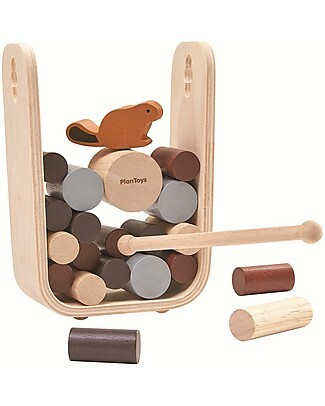 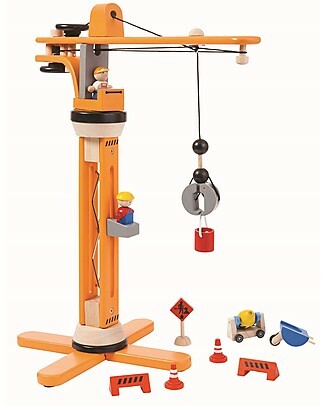 PlanToys Timber Tumble, the Beaver at the Dam - Educational and Funny for the whole Family! 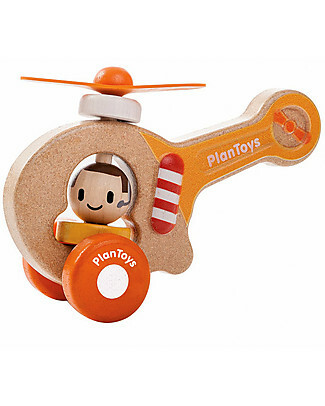 PlanToys Wooden Baby Helicopter, 16 cm - Eco-friendly fun! 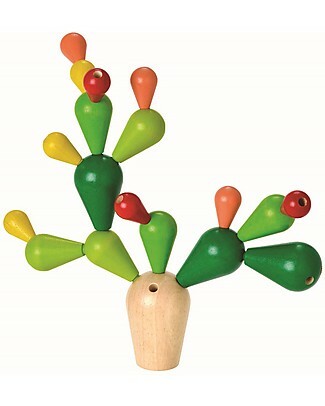 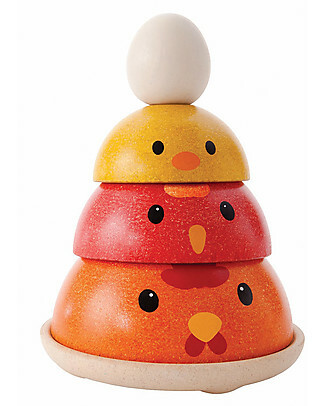 PlanToys Wooden Chicken Nesting 4 pieces - Eco-friendly fun! 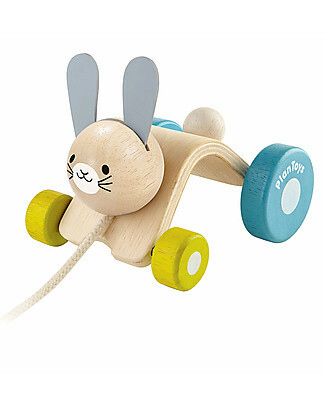 PlanToys Wooden Hopping Rabbit, Pull-Along Toy - Eco-friendly fun! 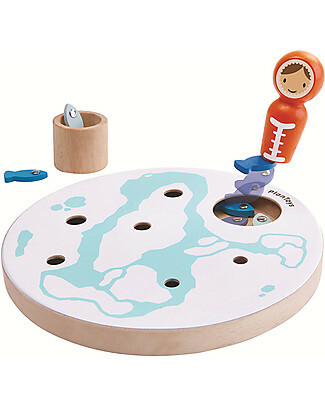 it's back PlanToys Wooden Sailing Boat, Seal 9x12x13 cm - Eco-friendly fun! 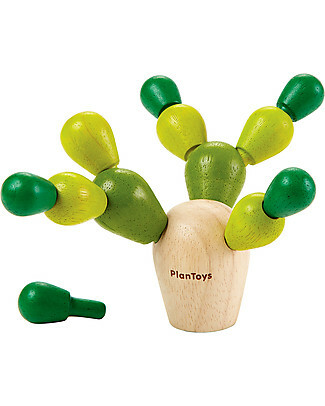 PlanToys Wooden Toy Balancing Cactus - All about strategy! 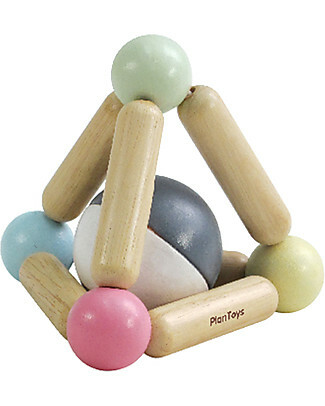 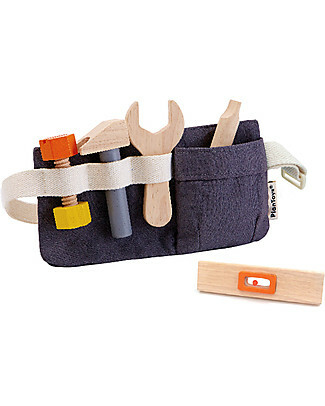 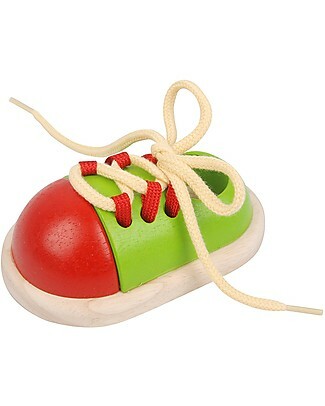 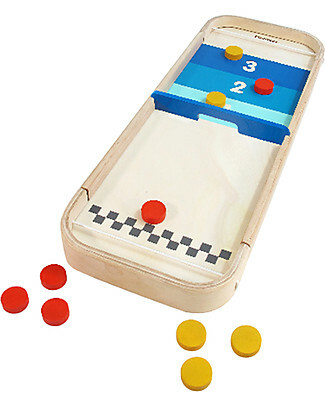 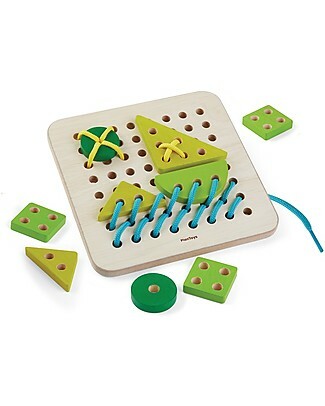 PlanToys Wooden Toy Triangle Clutching - Eco-friendly and fun! 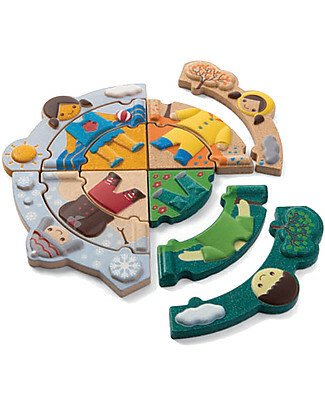 PlanToys Wooden Vehicle Puzzle, 4 pieces - Eco-friendly fun! 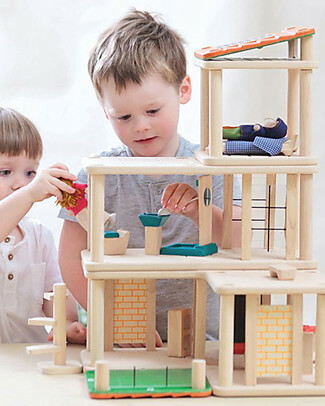 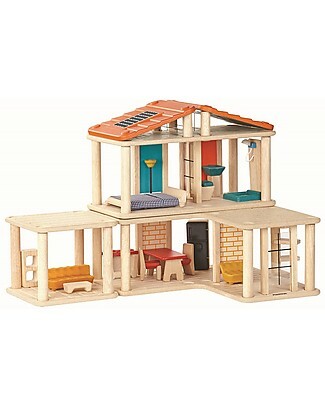 -10% PlanToys Wooden Creative Play House - Includes 28 pieces! 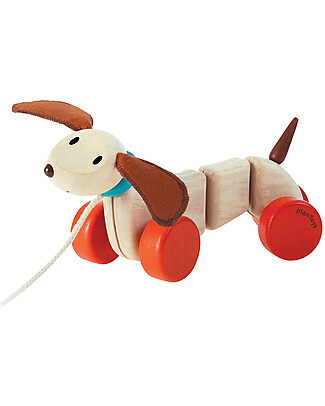 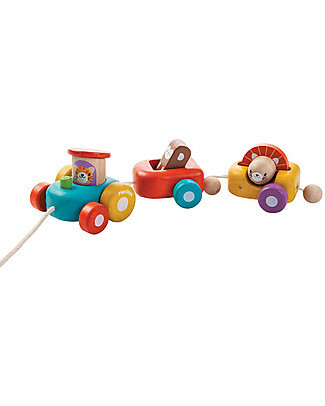 PlanToys Baby Walker, Wooden Push Toys - Encourages kids to walk! 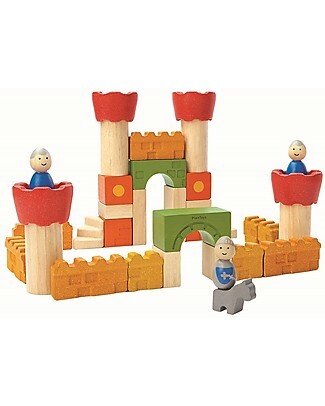 PlanToys Castle Wooden Blocks - 35 pieces, including knights!